The world is filled with messages for women about pregnancy. Popular books and well-meaning family and friends offer unsolicited advice about what to expect and how to stay healthy—sometimes resulting in joy and excitement but other times leading to discouragement and fear. 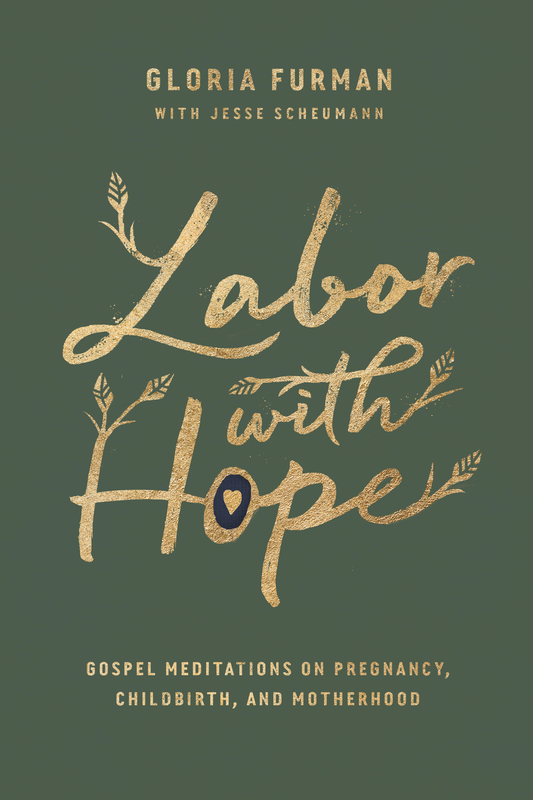 The Bible, too, has a lot to say about childbirth—offering real hope that nothing in this world can match. In Labor with Hope, Gloria Furman helps women see topics such as pregnancy, infertility, miscarriage, birth pain, and new life in the framework of the larger biblical narrative, infusing cosmic meaning into their personal experience by exploring how they point to eternal realities. Women will see that only Christ can provide the strength they desperately need in order to labor with hope. 4. Why Does Childbirth Hurt So Bad? !